My name is Jacob, I am a 20 year old who plays LoL since the beginning of season 2. 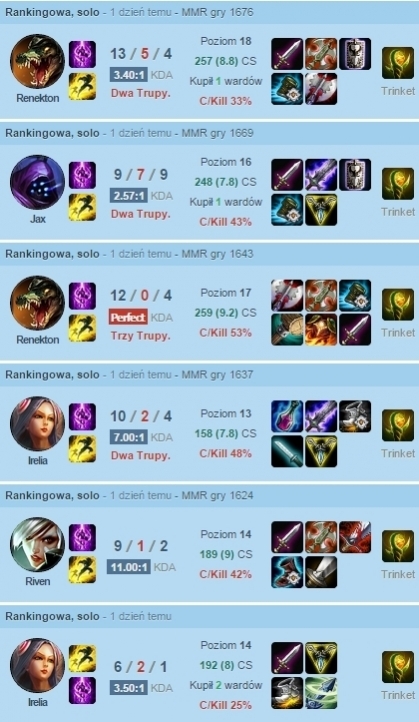 I had reached a diamond 1 in the middle of season 3 so my experience in league is high. 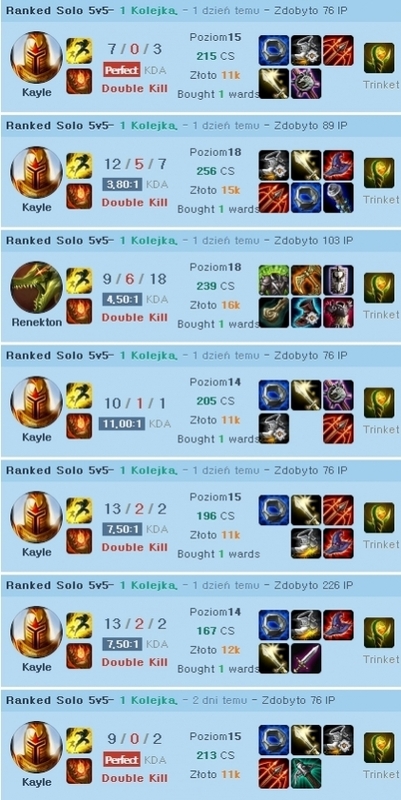 My main role is top lane but anyway I feel comfortable on other positions. 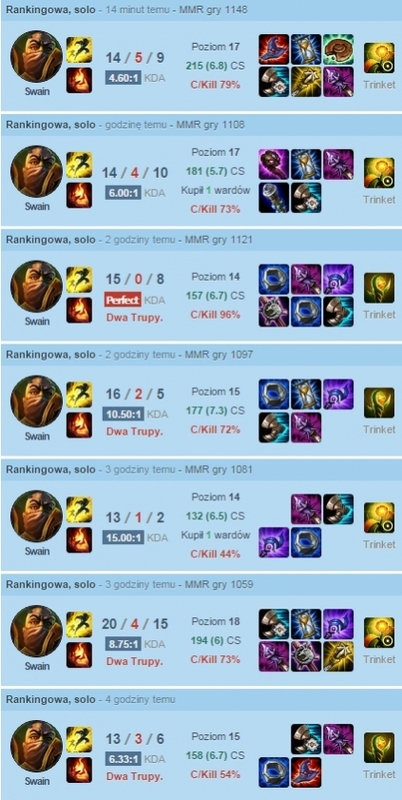 I had been on serveral offline tournaments and went sucessfully. If you have any questions, feel free to ask me! Very friendly booster. 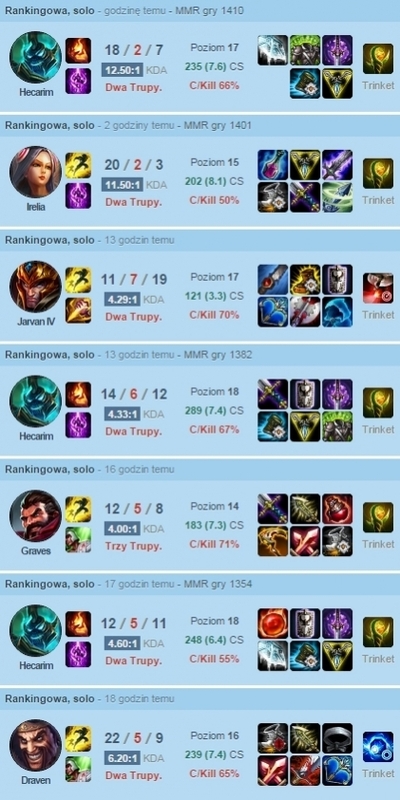 He also was very pacient and played support on my request :)! Everytime again! pros: 100% winrate order completed within the day. cons: communication was slow and questions were often unanswered. Very friendly and did it in one evening. Very good job! He was an amaizing booster. Very fast. Thanks for the help. He is very nicem and fun to watch in spectate mode. He is very friendly and completed my order very fast. Definitely recommend him! Thanks a lot. i just can say, he is a really, really good booster, fast, friendly and dedicated. I will highly recommend this boosting company to other persons. Thanks for the help.